When Prent Oakes jilted Miranda Chaplin two years ago, he was sure it was over. Except Miranda has never been able to tell him to get out of her life. 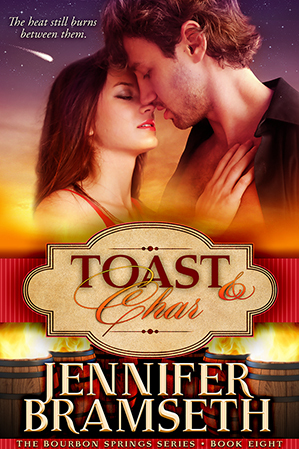 The heat still burns between them—but will their love be resurrected from the ashes or will they both be left burned?